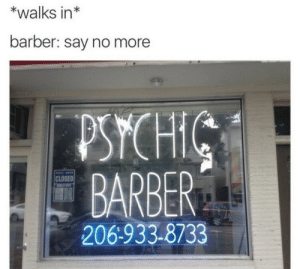 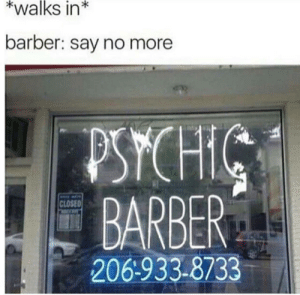 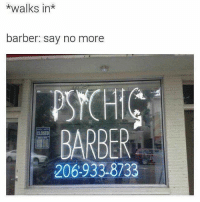 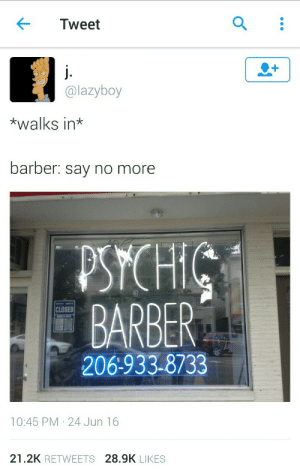 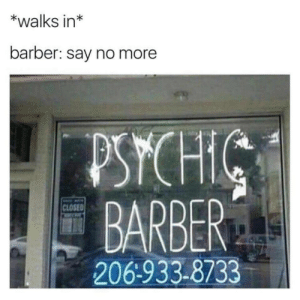 Barber, Psych, and Say No More: *walks in* barber: say no more PSYCH BARBER 206-933-8733 CLOSED Mind=Blown. 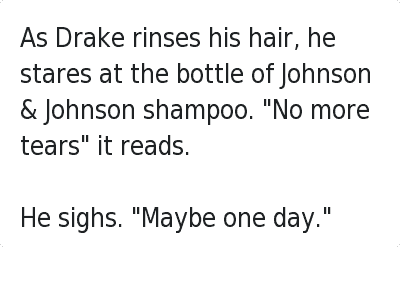 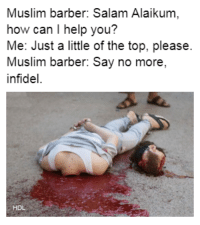 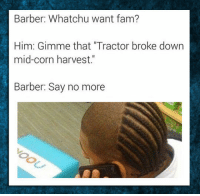 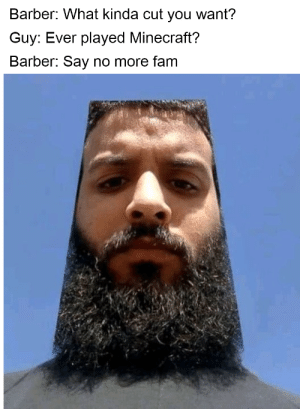 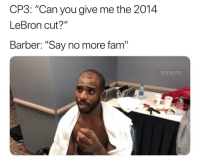 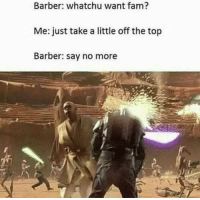 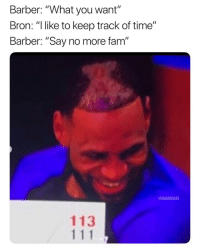 Barber, Dank, and Life: Barber: Whatchu want? 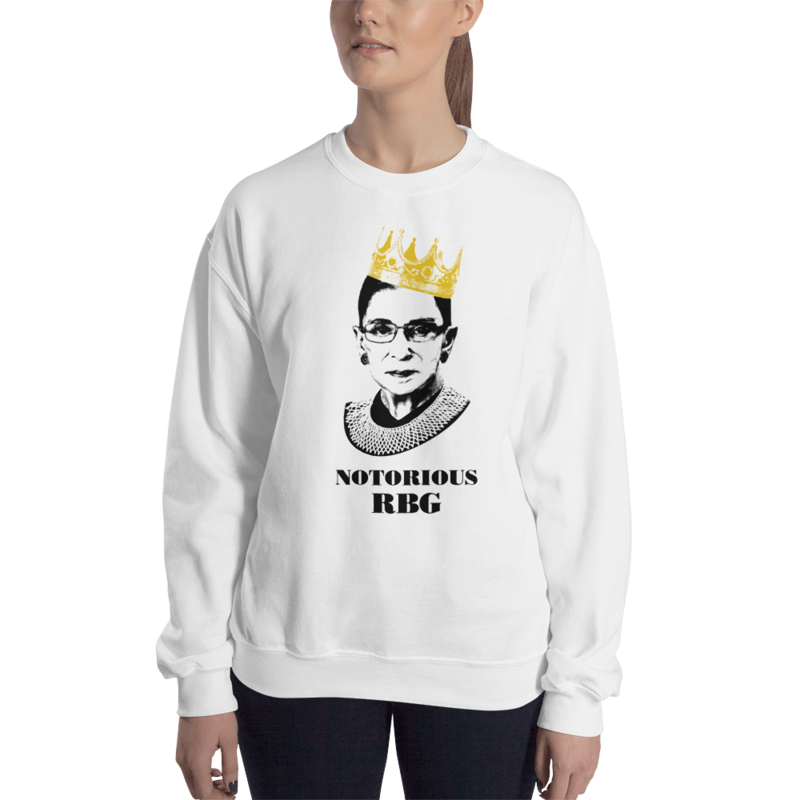 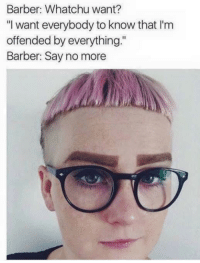 "I want everybody to know that I'nm offended by everything." 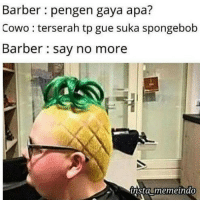 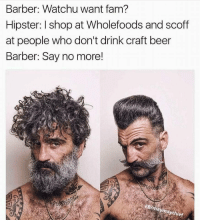 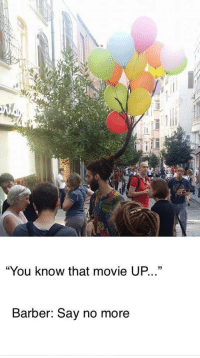 Barber: Say no more I’m offended and I will stop my life to rage comment by chocolat_ice_cream FOLLOW HERE 4 MORE MEMES. 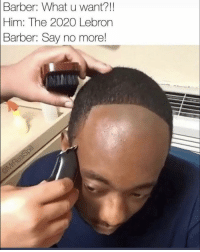 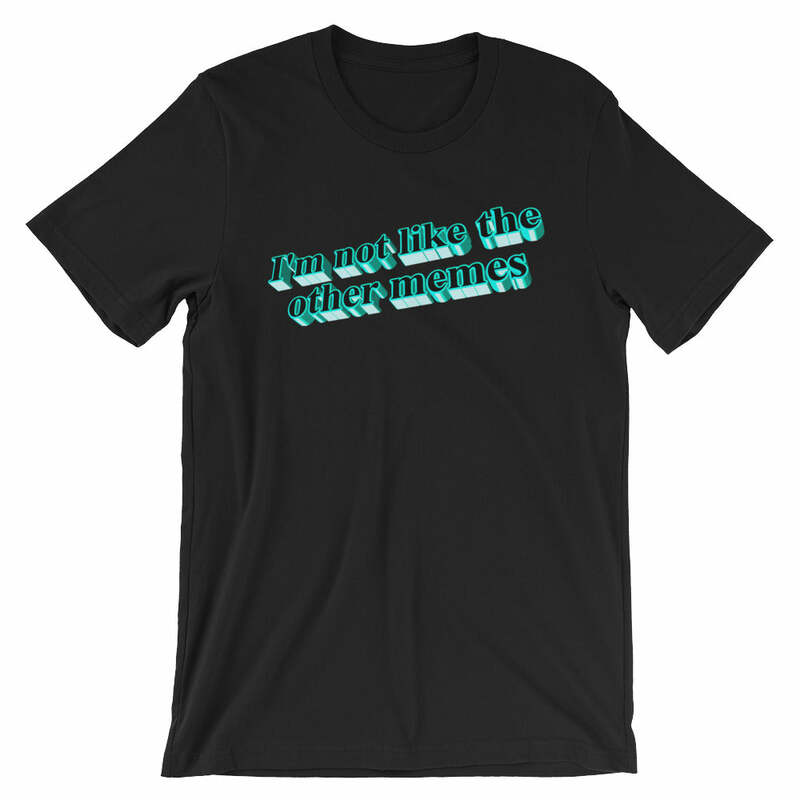 I’m offended and I will stop my life to rage comment by chocolat_ice_cream FOLLOW HERE 4 MORE MEMES. 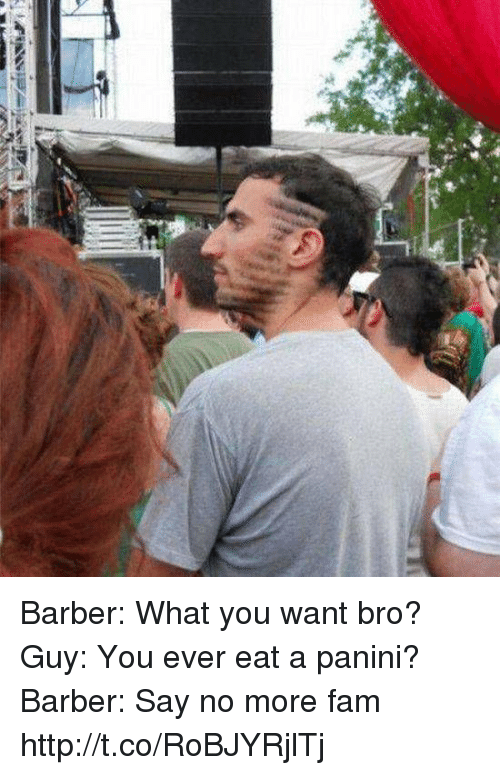 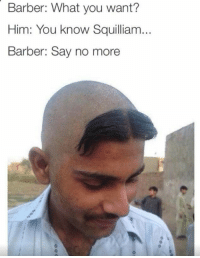 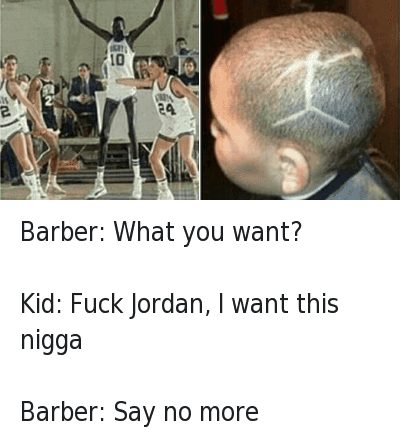 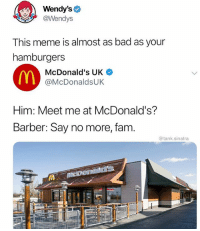 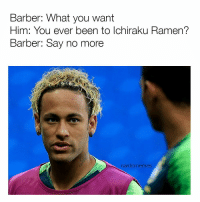 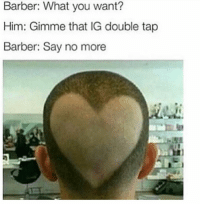 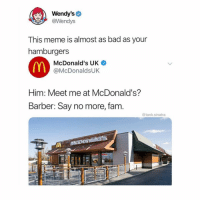 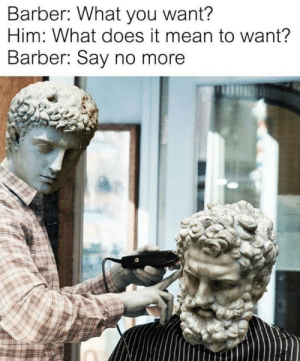 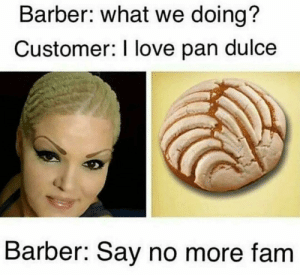 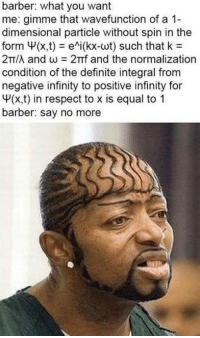 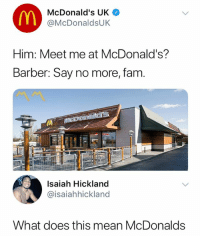 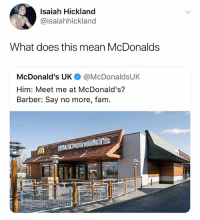 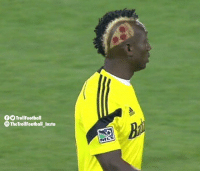 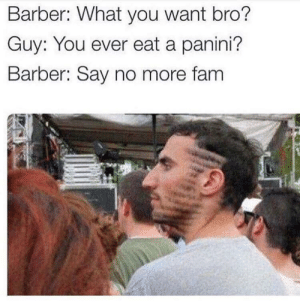 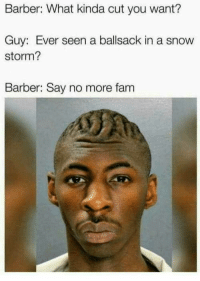 Barber, Haircut, and Memes: Barber: What hairstyle you want? 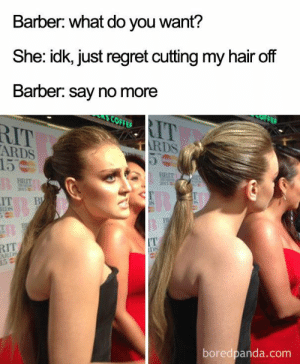 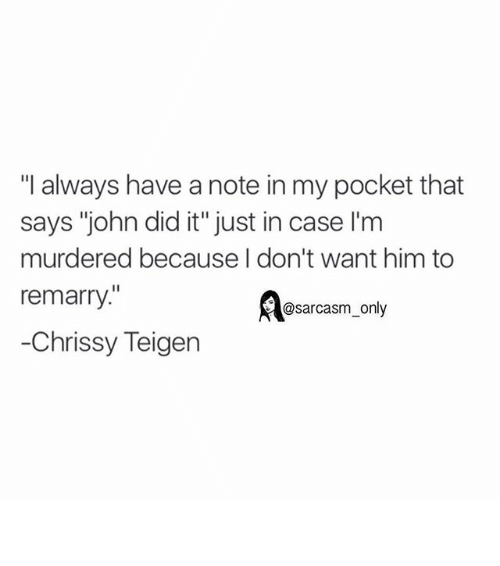 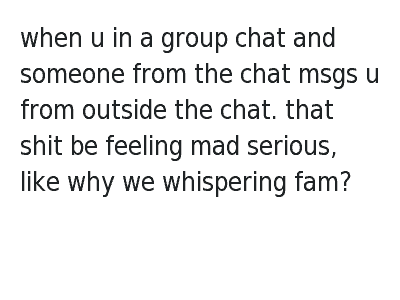 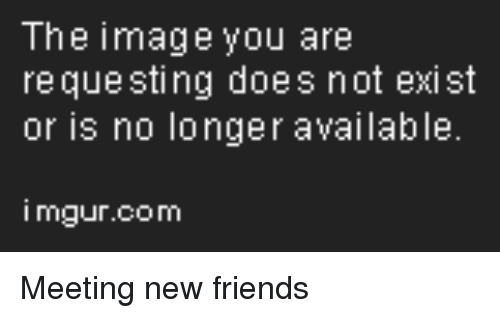 Me: Err. 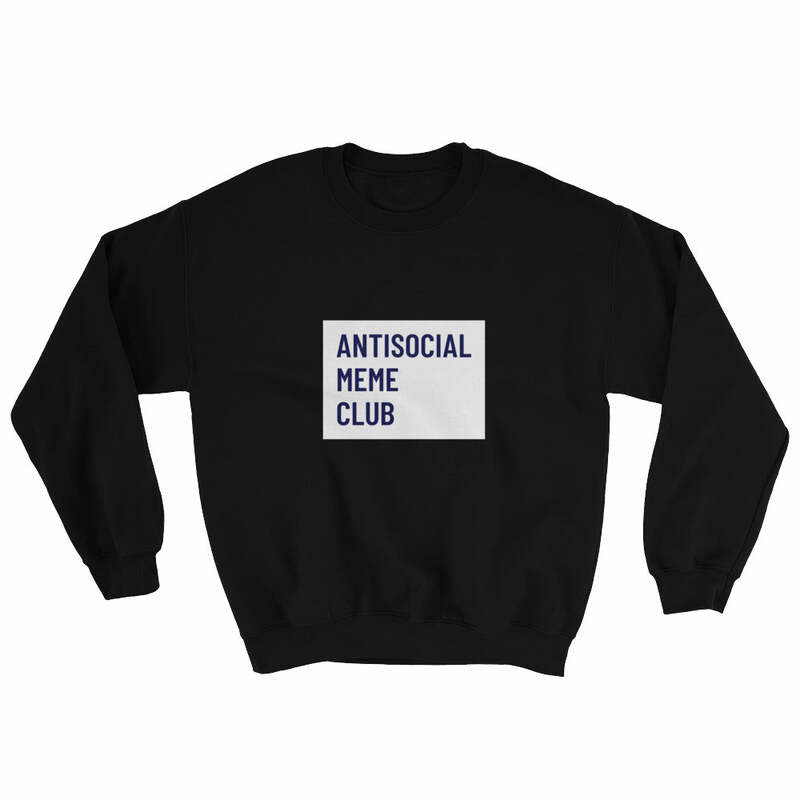 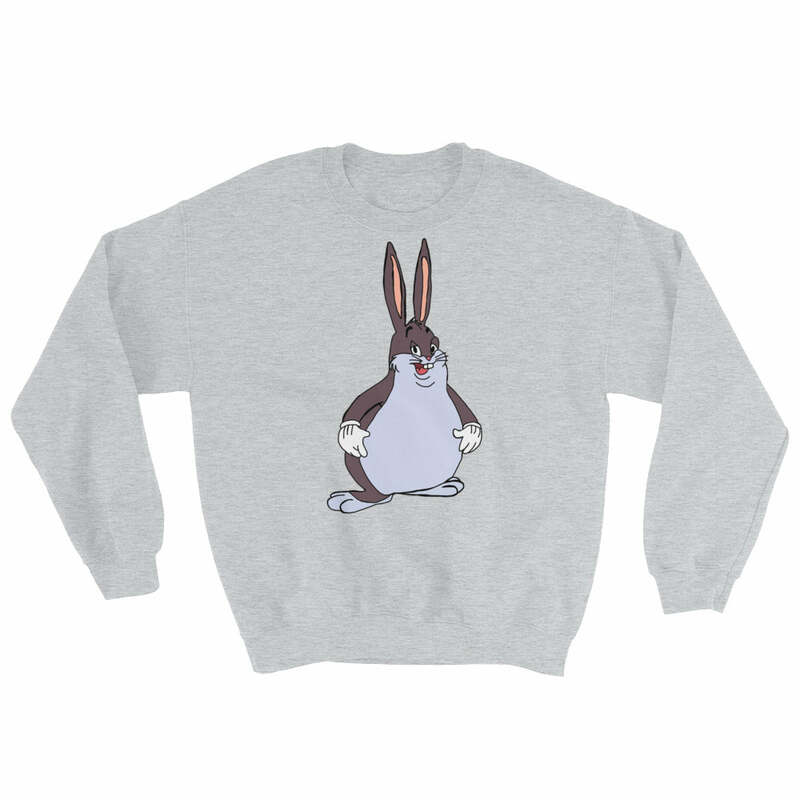 one that is suitable for CNY? 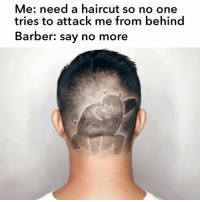 Barber: Say no more... ted by mmoh10 The most PROSPEROUS haircut this CNY haha! 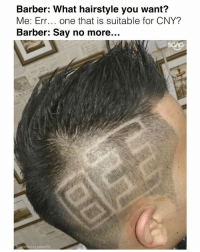 The most PROSPEROUS haircut this CNY haha!